Two leading scientists from the University of Auckland have been honoured in this year’s New Zealand Association of Scientists awards. 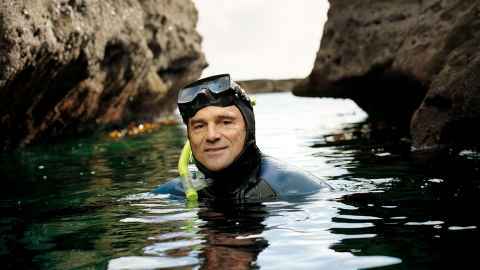 Professor John Montgomery is awarded the Marsden Medal for his wide-ranging studies in fish biology and behaviour and his research into sensory pathways in the brain to improve our understanding of fish behaviours such as migration, habitat selection and feeding. 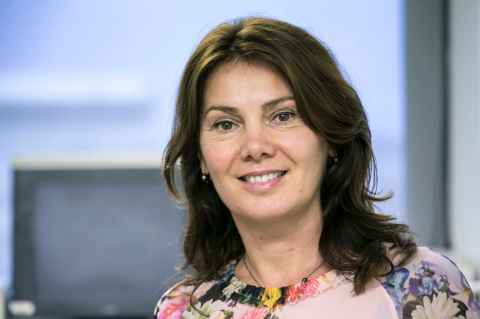 Professor Jadranka Travas-Sejdic of the University of Auckland’s School of Chemical Sciences and a principal investigator for the MacDiarmid Institute receives the Shorland Medal for her work in advanced polymeric and nanomaterials and their application in biomedicine and bioelectronics. Along with his research, Professor Montgomery’s work in engaging public audiences with science was also recognised, including the key role he played in the redevelopment of the Leigh Marine Laboratory where he was director for 12 years. He has been a Board director of both NIWA and AntarcticaNZ and is awarded the Marsden Medal jointly with Professor Warren Tate of the University of Otago. "Having just begun a phased retirement I am delighted to receive this award both personally and on behalf of all the postgraduate students, collaborators and colleagues who it has been my privilege to work with over the course of my career,” he says. Professor Travas-Sejdic’s world-leading research is multidisciplinary, highly collaborative and crosses the fields of chemistry, biology, medicine and engineering. The award citation calls her work vibrant, creative and impactful both in New Zealand and internationally. “I am humbled to receive this award and thank the Association and the University and in particular my research group and collaborators who have been an inspiration and who it has been a privilege to work with on this wonderful journey,” she says. Professor Travas-Sejdic is also co-founder and Executive Director of SpotCheck Technologies, a spin-off company developing hand-held, cost-effective systems for the electrical detection of DNA with applications in the detection of bacteria in water and cancerous cells in human fluids.